Win Chance Foods Company Limited was founded in 1985 and In 1987, we formed a joint venture with H.J. Heinz Company, the globally most active US-based food company, under the name “Heinz Win Chance Limited”. In the year 2007, the headquarters of H.J. Heinz Company USA had decided to sell all their shares back to the existing shareholders and renamed the company to Win Chance Foods. However, Win Chance Foods has been entrusted by the headquarters of H.J. 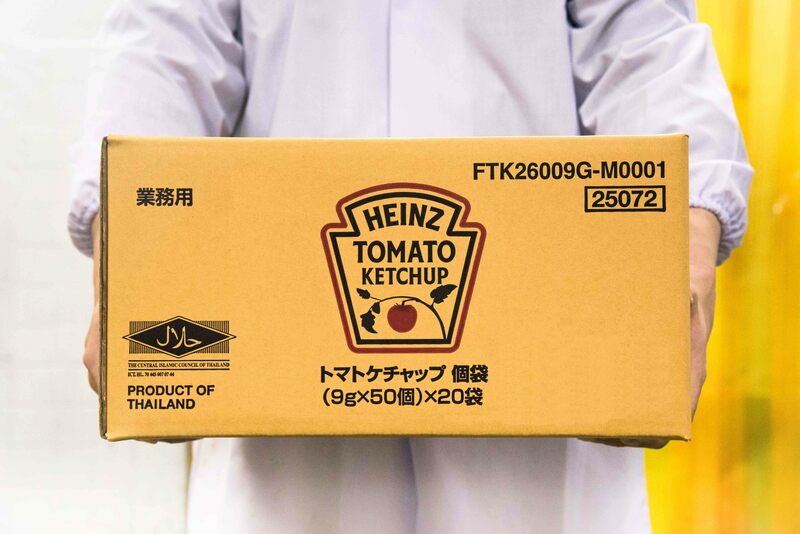 Heinz Company USA to produce and export “HEINZ’s products” to Heinz Affiliate in the Asia Pacific region. Win Chance Group businesses are now owned by Thai people, operating professionally as the world's leading food companies. At Win Chance Foods, we have been growing efficiency and an efficient supply chain network. This refers to worldwide procurement and sourcing enable Win chance foods to deliver to our customers in high quality and competitive cost on a timely basis. In order to meet the global standard, Win Chance Foods set strict buying specifications to ensure the safety standard of our raw materials from our domestic and international suppliers. After that, The production process and finished products are strictly controlled by the Quality Control and Quality Assurance team to ensure the best results. 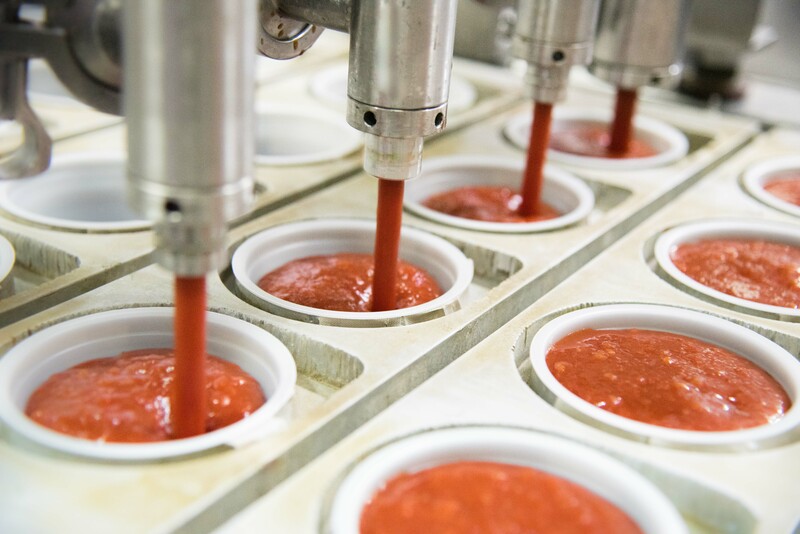 Of late, Win Chance Foods has been highly investing in new technologies and its manufacturing infrastructure in order to increase the service capacity. 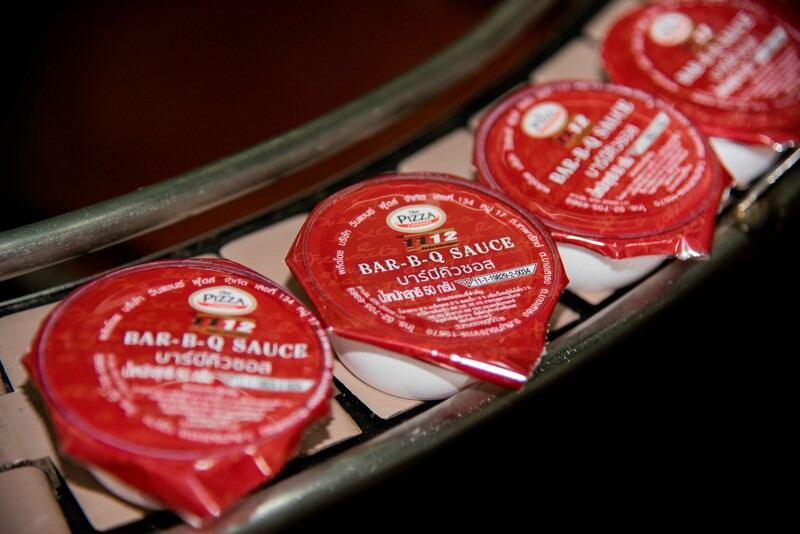 We have improved our abilities to produce a liquid sauce. 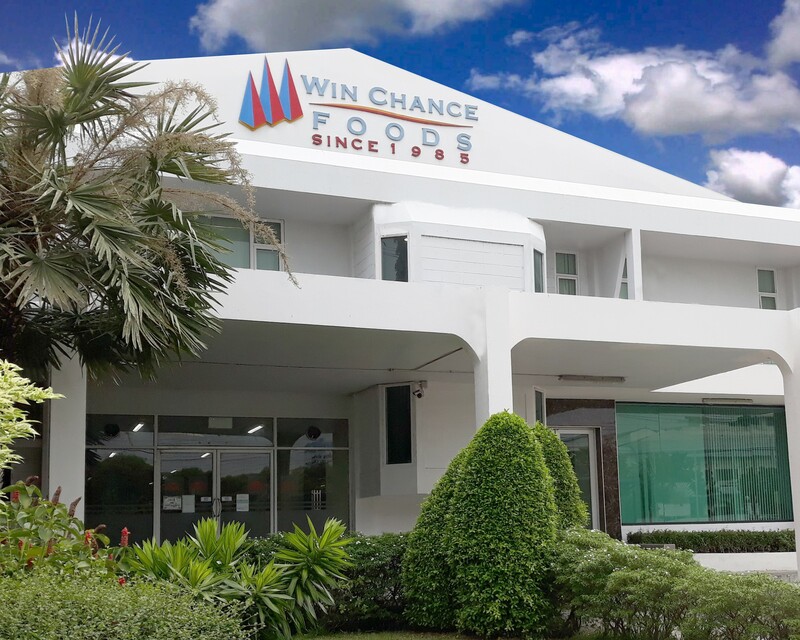 Consequently, the operational excellence programs at Win Chance Foods causes several benefits for the customer such as On-time commitments in full quantities, High standard quality, and competitive products. Moreover, We have always intended to develop the production system with the consistent quality and safety compliances under our Motto “Quality Initiates Successes”. This has led Win chance to get certified on its quality systems in compliance with international quality standards, such as GMP, HACCP, HALAL, ISO22000, and BRC. Finally, we also emphasize on sustainable communities with effective projects such as Donation to children cancer foundation, Locally employed staff and scholarships. Our Core Value, Winning team, Customer-centric, Functional excellence has been cultivated & promoted in every day of life with “We-Can-Do” attitudes. It obviously brings out our competencies for driving out our missions successfully. Aiming to the effective learning organization, “analyst skills; initiative skills; committed-to-act mindset” is fundamentally required for every WCF employees.